Welcome to the home of the Proteus CCR - the world's first modular closed circuit rebreather. Designed to be smaller, lighter and better, the Proteus P3 can be upgraded to match the needs of your next diving adventure. Whether you’re a novice CCR diver looking for an entry level electronic semi-closed circuit rebreather (esCCR) or an experienced exploration CCR diver, the Proteus is the only upgradable rebreather in the marketplace that can grow with you. 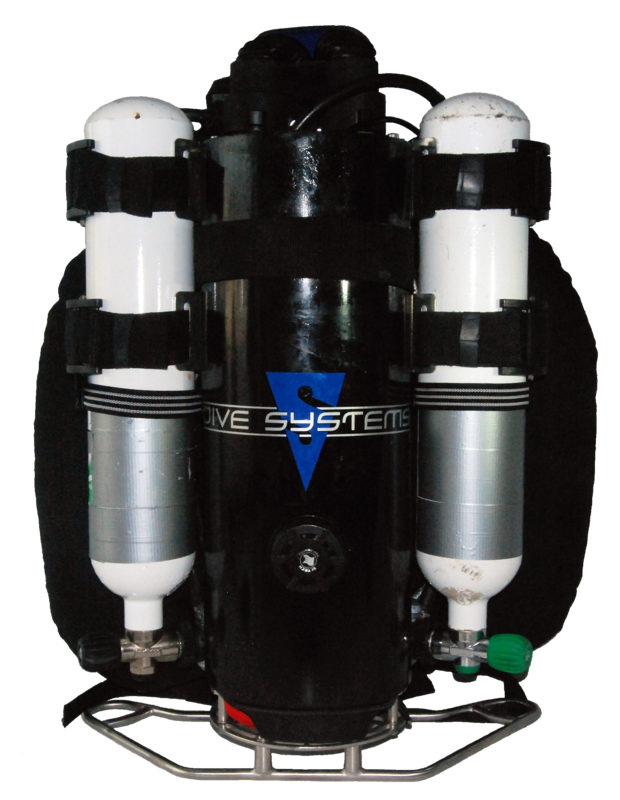 The Proteus P3 is a Recreational or Technical, sidemount, backmount or bailout, manual, electronic or hyrbrid CCR. You decide what it needs to be for the dive you plan to do. The Recreational specification for Proteus makes backmount or sidemount CCR diving a stress free experience by stripping away some of the tasks associated with Technical rebreather diving. If and when you decide that you’d like to take your CCR diving to the next level, Proteus has an easy and cost effective upgrade path. The Technical specification for Proteus in either backmount, sidemount or bailout configurations, provides a robust and intuitive CCR. With a host or options including four scrubber sizes, manual, electronic or hybrid PPO2 management, you can configure your Proteus setup exactly the way you want it. 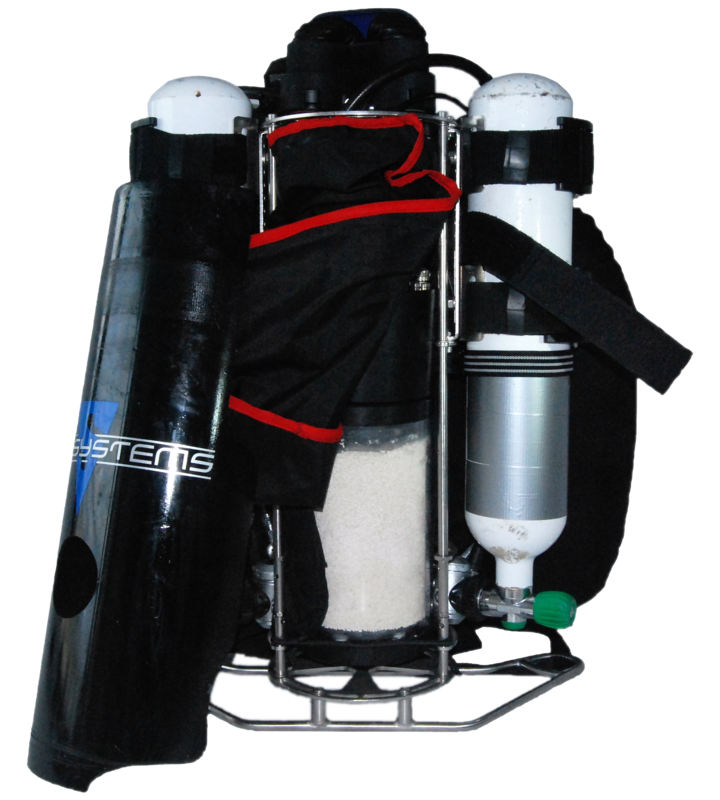 With some basic tools and the conversion kit, Proteus can easily be reconfigured from sidemount to backmount.